It's been a week since The Jungle Book has been out in theaters and I've purposely kept to myself about what I thought of the new version of the film. 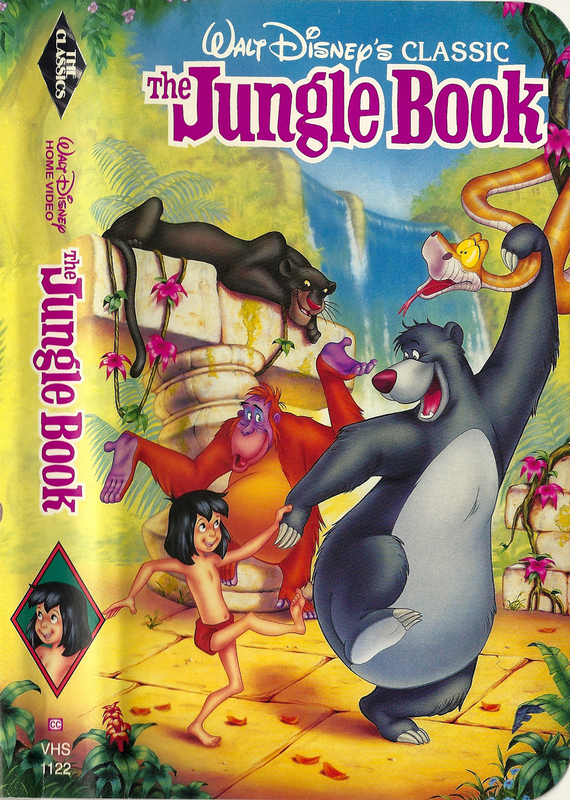 Being a child of the 90's, The Jungle Book was re-released to theaters in 1990 and subsequently released to VHS home video in 1991. This was one of the films I watched over and over again as a kid. I also remember the live action film from 1994. It stood alone as a film that told the story of Mowgli as an adult. If you want to learn more about that film, read here. The reason for my long winded history lesson? Well, I was not excited about this latest adaptation of The Jungle Book. In fact, I swore I would not bother seeing it. So many times a remake of a favorite childhood franchise of mine has disappointed. I know a lot of you feel the same way. 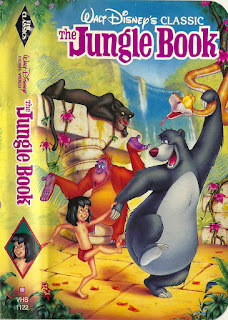 The Live Action Jungle Book expands on the story from the 1967 animated feature, It cleverly includes many more details from Rudyard Kipling's literary masterpiece (yes, I've actually read it). From the beginning of the film, my attention was drawn to the small nods to the original animated feature. The familiar melodies in the background, the striking similarity between Ben Kingsley's voice and the Bagheera I remembered (voiced by Sebastian Cabot) are awesome. I even appreciated the way Bill Murray toned down his normal comedic tone to depict the beloved Baloo. SPOILER: The true jewel for me was the inclusion of the famous book sequences that each of Disney's original animated features included. That made my heart sing! The one critique I have of the film was the need to have King Louie sing his famous song "I Wanna Be Like You". Unlike Baloo's "The Bare Necessities" performance, King Louie's song felt forced. Instead, the credit sequence scenes would have been good enough (reason enough to sit and watch the credits, friends). The lessons of respect for culture and in turn acceptance of new ideas found in the film are something special to be shared with our own future man cubs. Have you seen the film yet? What did you think of this new retelling?